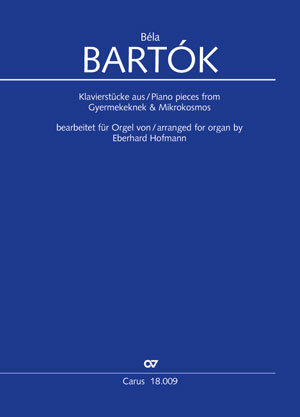 Béla Bartók himself did not write any works for organ. There are, however, some compositions in his piano collections "Gyermekeknek" and "Mikrokosmos" which are eminently playable on the organ and which, in this differing guise, have a very special charm. 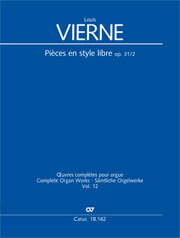 The present volume contains selected pieces out of both collections in appropriate arrangements. 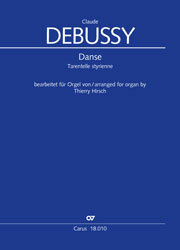 Thus, some interesting new discoveries for organists are now available for performance in both church services and concerts!